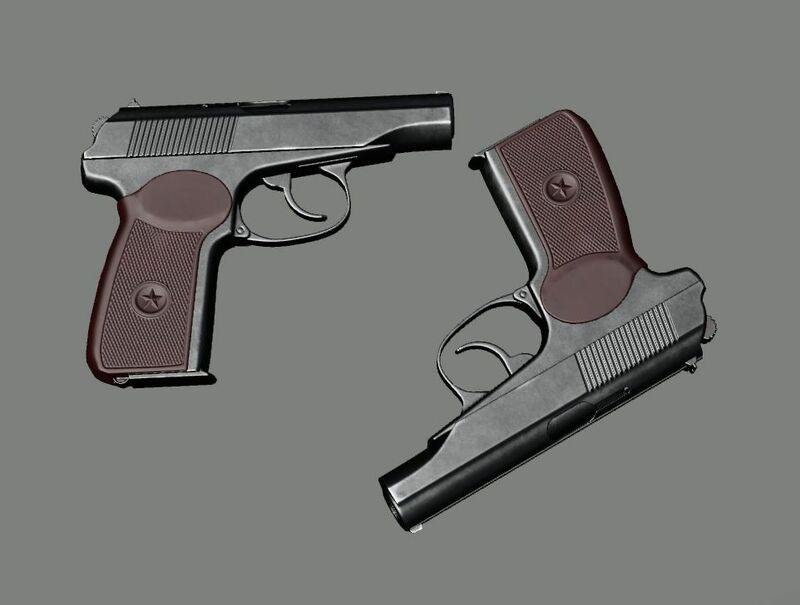 Makarov PM sidearm. Modeled in Modo, Rendered in Marmoset Toolbag 2 w/ Metalness workflow. Textured with Substance Painter.